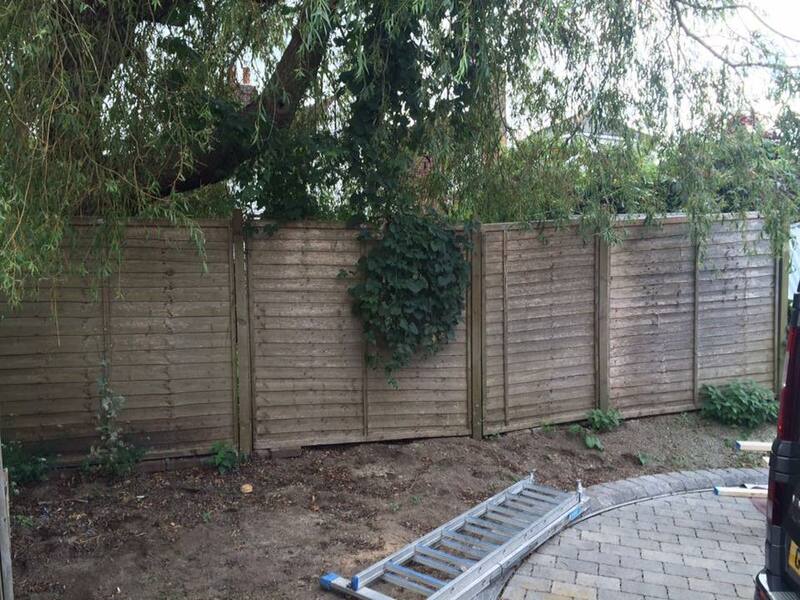 We have had a great day today teaming up with Salix environmental solutions. 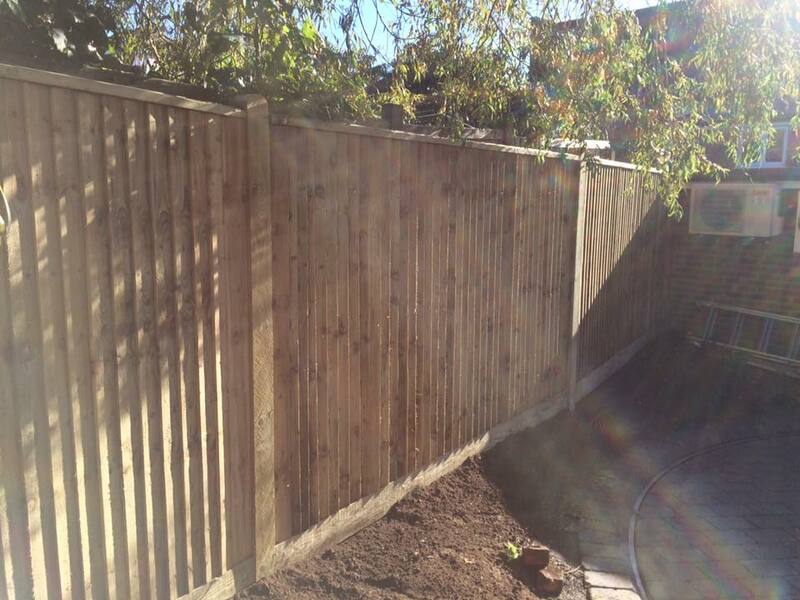 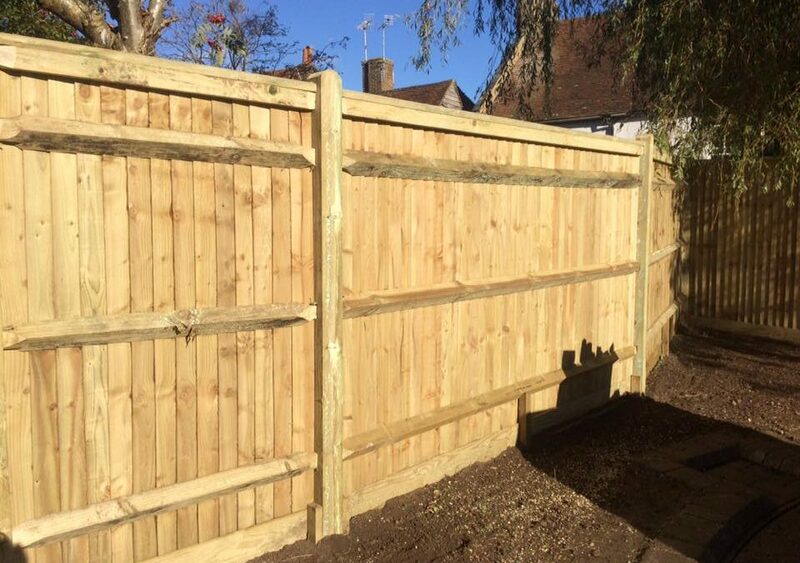 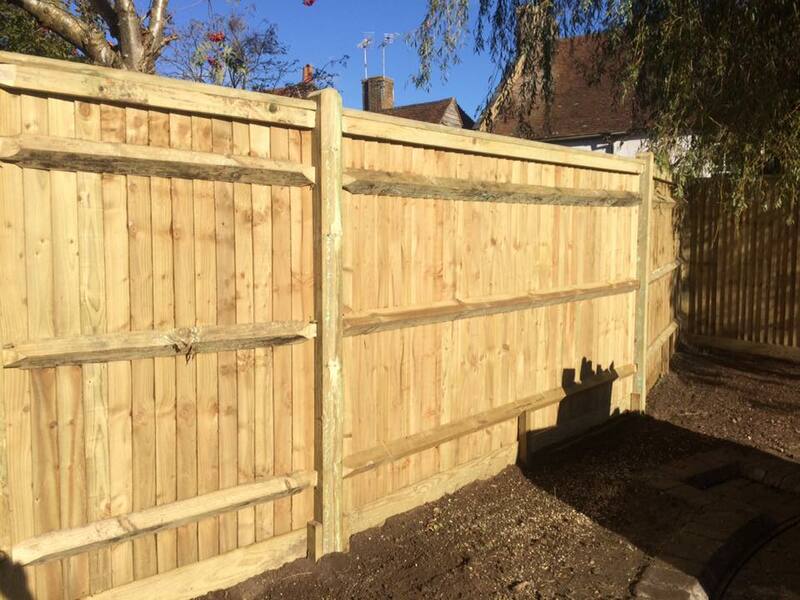 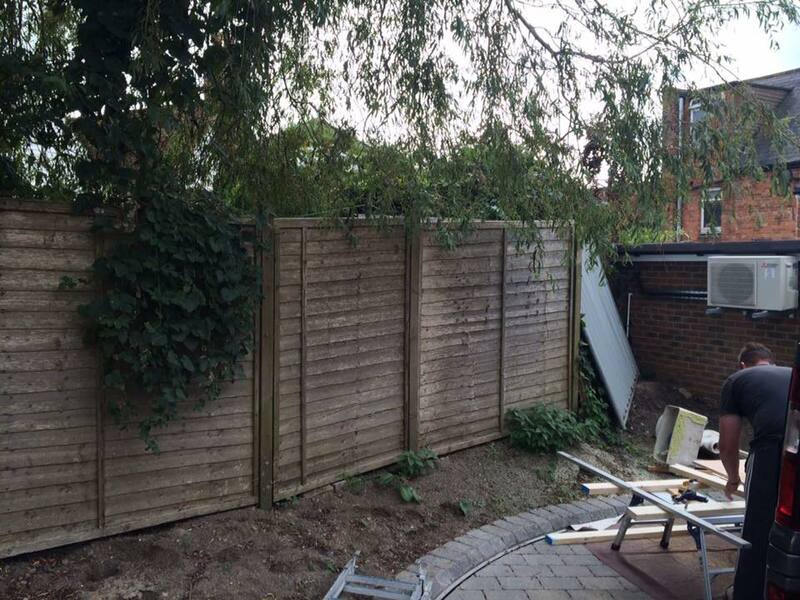 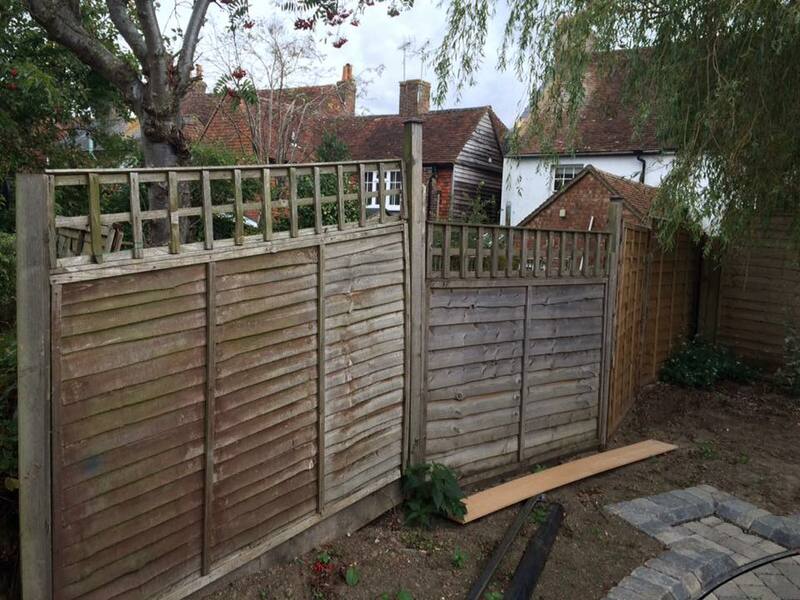 The job consisted of the clearance of some bushes and old fencing, prepping the area before installation of 6 foot counter rail capping close board. 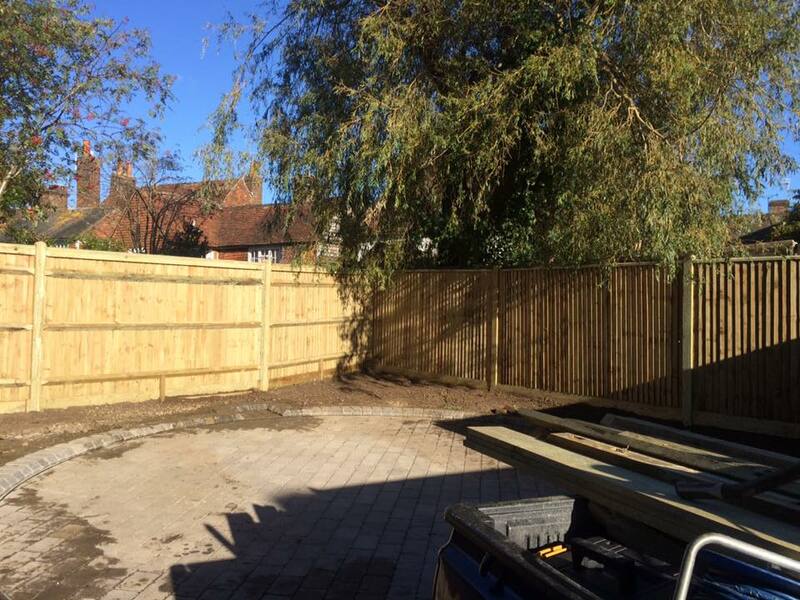 This small job has made a real difference to the client and has opened up their outside space to make it more usable and pleasing to the eye.